Space: 1999 is a classic science-fiction television show produced by Gerry and Sylvia Anderson in the mid 1970s. 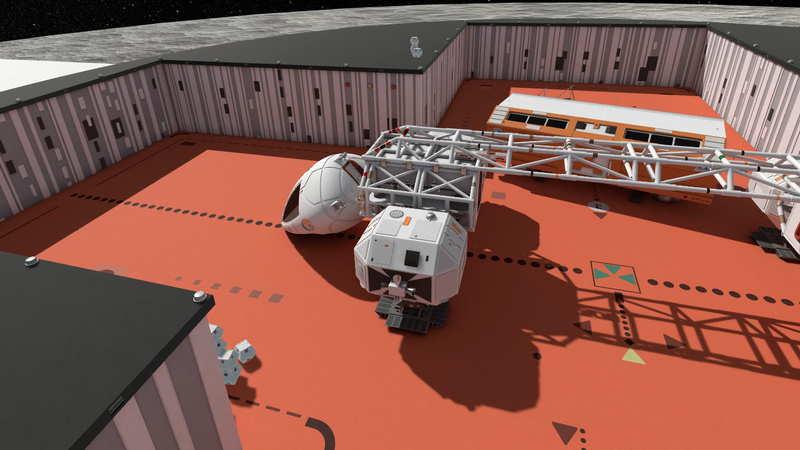 From the expansive Moonbase Alpha to the iconic Eagle Transporter, the design philosophy captured my imagination as a child and left me with feelings of nostalgia that linger to this day. 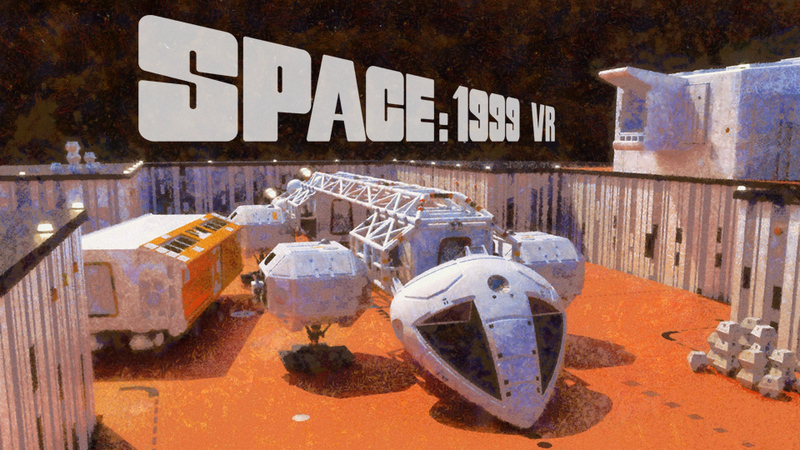 Space: 1999 VR is a fan made homage featuring environments and interactive set pieces from the TV show. The project is very much a work in progress with a great amount of modeling and texturing still needing to be done. There is no timeline but I plan on adding new features as time permits. SteamVR compatible with HTC Vive, Oculus Rift, and Windows Mixed Reality headsets. 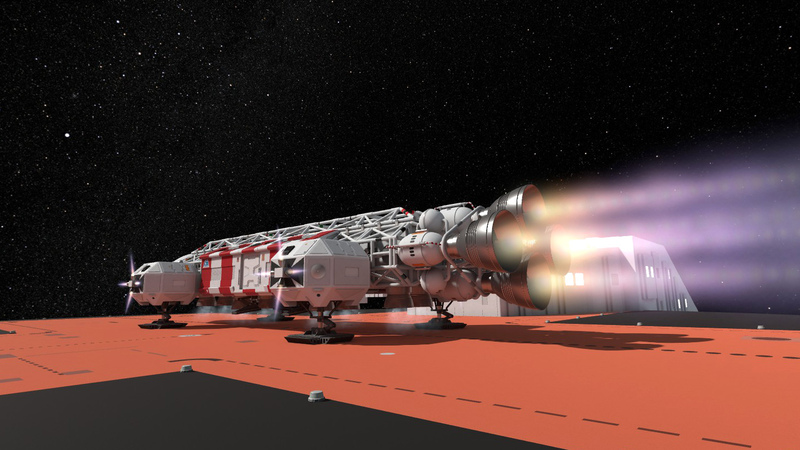 Main engine burn is GO!